Excelencia in Education accelerates Latino student success in higher education by promoting Latino student achievement, conducting analysis to inform educational policies, and advancing institutional practices while collaborating with those committed and ready to meet the mission. Launched in 2004 in the nation’s capital, Excelencia is building a network of results-oriented educators and policymakers to address the U.S. economy’s need for a highly educated workforce and engaged civic leadership. More than 60 leaders of higher education and Latino advocacy institutions and organizations this week endorsed The Seal of Excelencia, a major national initiative announced today by Excelencia in Education aimed at significantly increasing the number of Latino students attaining college degrees by 2030. Coverage of the announcement included Inside Higher Ed, Dallas Morning News, Community College Daily, Diverse: Issues in Higher Education, The Hechinger Report, and Hispanic Outlook on Education. 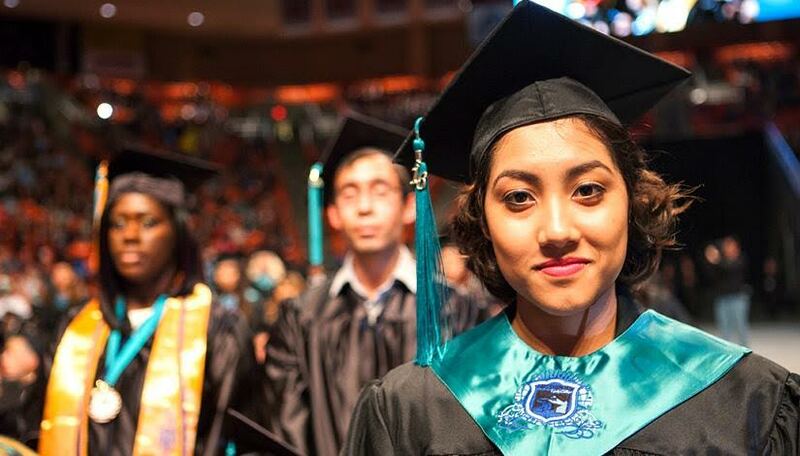 A report released by Excelencia in Education and Gallup revealed that Latino graduates of Hispanic Serving Institutions (HSIs) with inclusive environments and strong support systems are more likely than the general college-education population to have fulfilling professional, personal, and social lives. Coverage of the announcement included The Chronicle of Higher Education, NBC News, Inside Higher Ed, The Hechinger Report, Education Dive, Hoy Los Angeles, Diverse, Issues in Higher Education, and Working Nation.